There are too many operations and/or notable dates to mention each and every one but here are some. 4th Jan ‘43 - Operations in the Djebel Azzag (Sedjinane) area involving No 6 Commando. 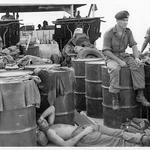 The Paras were involved in this area as well. The following months would see two great battles in the region involving Allied Forces that would include No 1 Commando. 23rd Jan ’43 - Operation Cartoon - Lillebe Stord - No 12 Cdo (Northforce). Discover more about No 12 Commando here [view]. 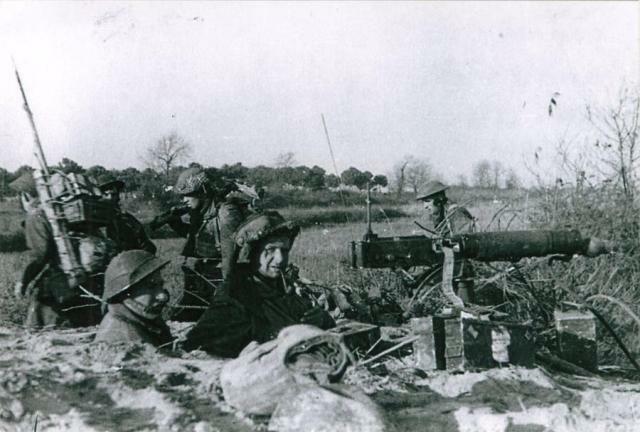 20-26th Jan’44 - Operation Shingle - Anzio - HQ 2 Cdo Bde., No 9 Cdo and 43 Cdo. 12th Jan – 22nd Feb. ’44 - Crossing of the River Garigliano - 40 Cdo. 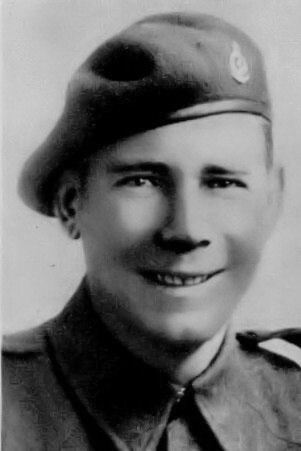 Dec ’44 - Jan’45 - Policing Salonika - No 9 Cdo. Dec ’44 - Jan’45 - Operation Houndforce - Policing Corfu - 40 Cdo. Dec ’44 - Jan’45 - Operation Floydforce - Harrassing ops , Bileca area Yugoslavia - 43 Cdo. 24th Dec’44 - 15th Jan’45 – Defensive patrolling on the Lower Maas, N of Breda - 47 Cdo. Jan’45 also saw 1 Cdo Bde consisting of Nos 3, 6, 45 and 46 Cdos, involved in operations across the Maas, patrolling the Linne area, with 41 Cdo patrolling the lower Maas. 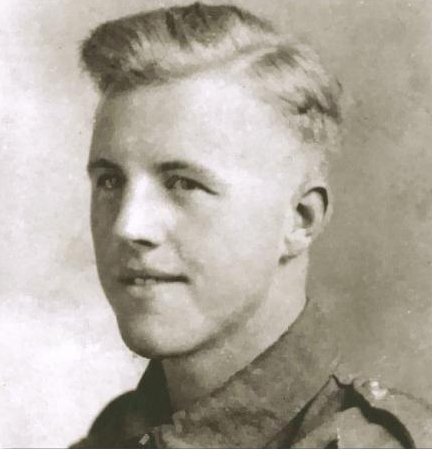 The casualties from these operations included Lance Corporal Henry Eric Harden, 45RM Commando,who would be posthumously awarded the Victoria Cross for his gallantry. 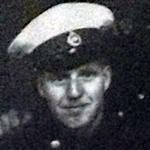 His citation can be found here on our Victoria Cross section [view]. 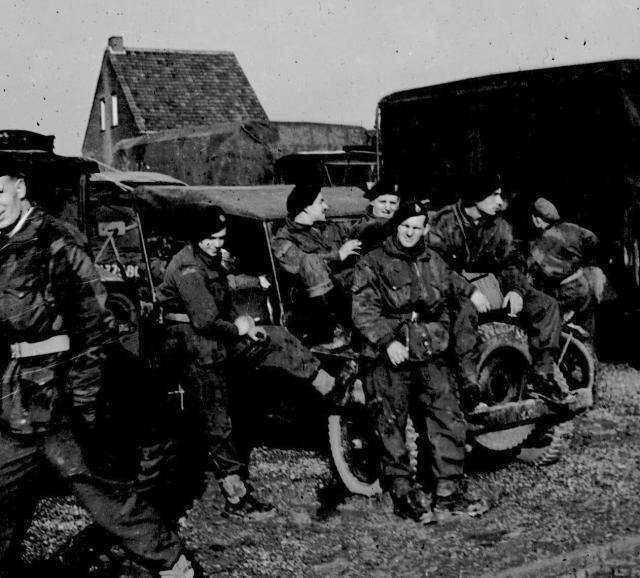 January 1945 also saw No 4 Commando involved in operations in Holland on the island of Schouwen accompanied by 1 troop of No 10 Commando. In the early part of January 1945 3 Commando Brigade, Nos 1 , 5, 42 and 44 Cdos, ( with 1 troop of 10 Cdo) were involved in operations in the Akyab region ( Burma) and the Myebon Peninsula. On the 22nd January operations began that would result in the capture of Kangaw and Daingbon. On the 29thJanuary the battle commenced for hill Pt. 170 in Kangaw, the casualties from that included Lt George Knowland of No 1 Commando who would be posthumously awarded the Victoria Cross for his gallantry. 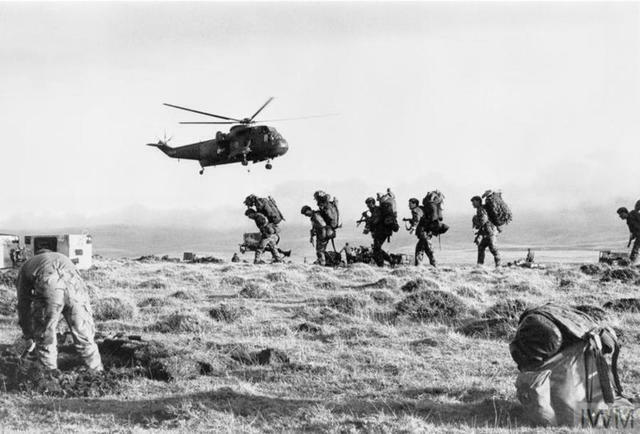 145 Commando Bty returning from kalabakan, Sabah, Borneo 1965.